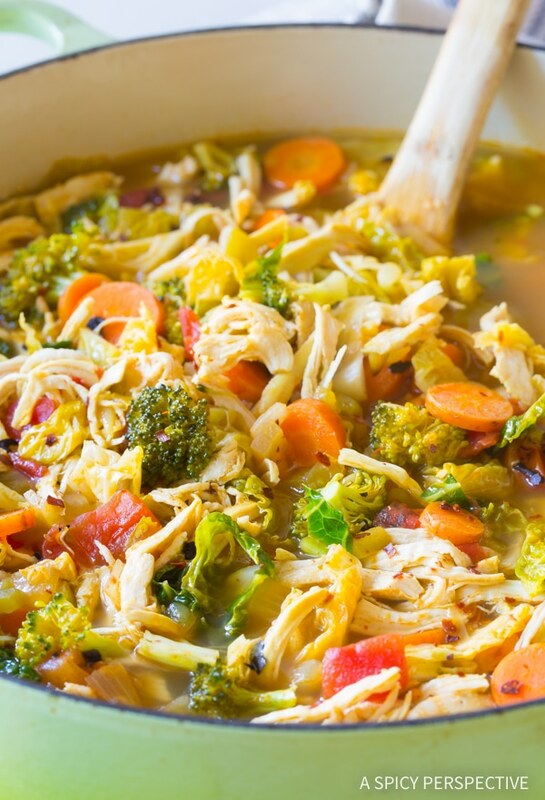 Successfully saved Detox Southwest Chicken Soup to your Calendar. You can also save the ingredients to your Grocery List. Southwest Chicken Detox Soup Recipe - A healthy low-fat, low-carb, gluten-free soup with tons of flavor. This southwest chicken soup packs a punch!